In the wooded heart of Pennsylvania, a house perches atop a waterfall. The water's tune echoes through its sunlight-dappled rooms, and the facade blends effortlessly into the rock and forest behind it. 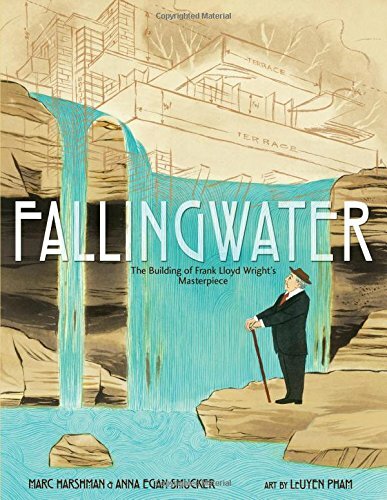 This is Fallingwater, an architectural masterpiece born from the marriage of meticulous research and unbounded imagination, the legacy of the lauded American architect Frank Lloyd Wright. Asteroids bombard our atmosphere all the time. Some are harmless, burning up completely in a flash of light, or breaking into bits of rock that scatter on the earth. But others explode in the sky with a great sonic boom, smashing windows and throwing people to the ground. 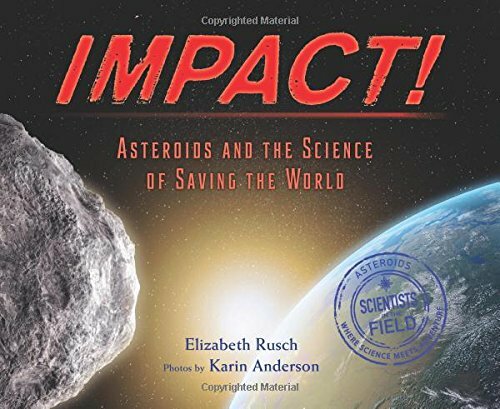 Worst of all, some asteroids strike our planet head-on, blasting out massive craters and destroying everything nearby on impact.